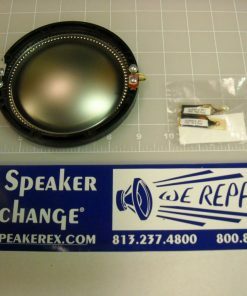 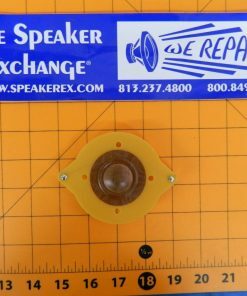 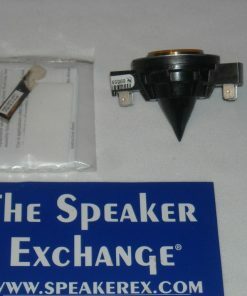 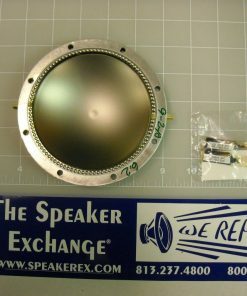 Brand New Aftermarket JBL 033 and 034 Aftermarket Diaphragm. 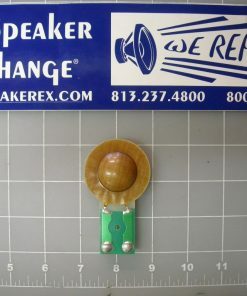 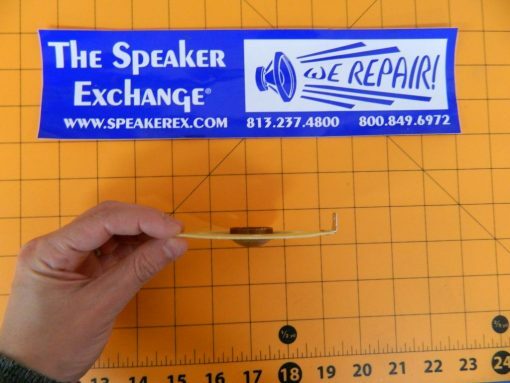 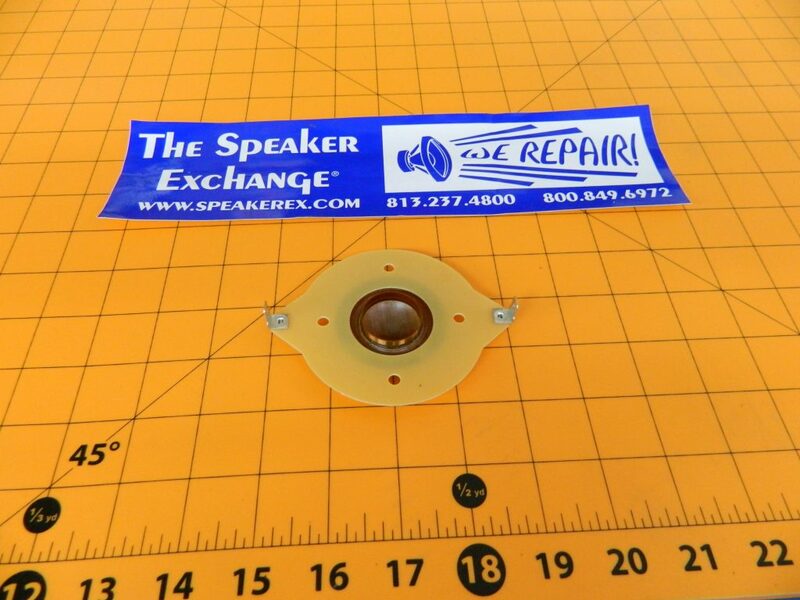 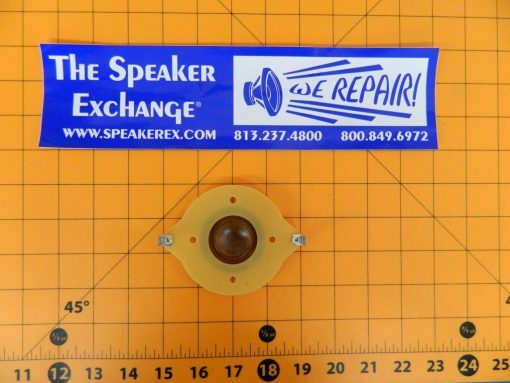 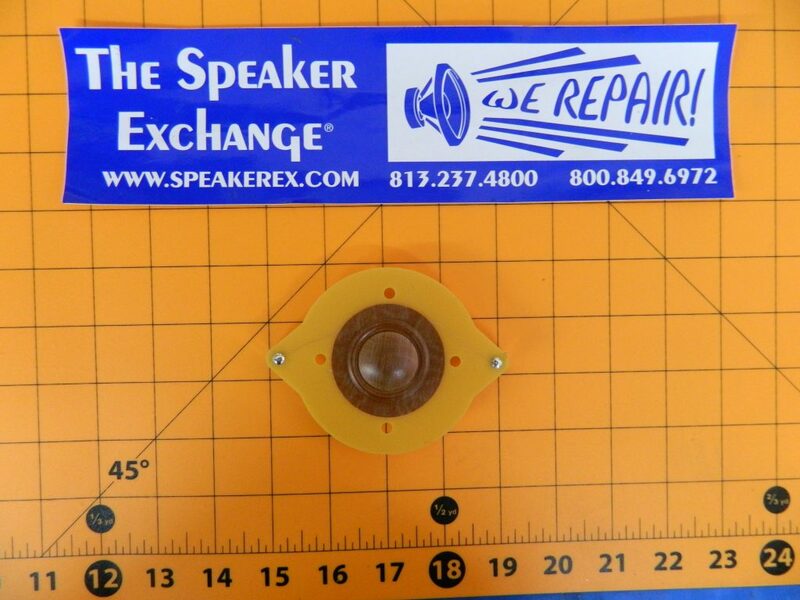 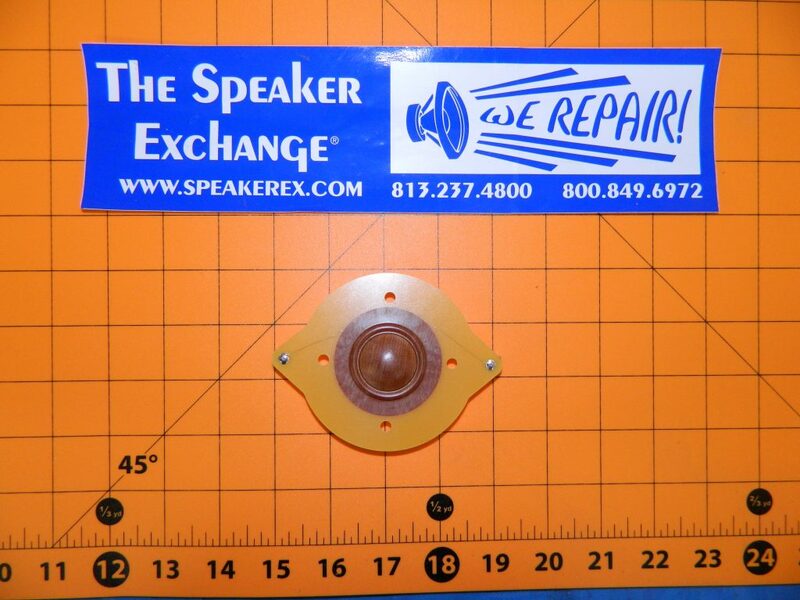 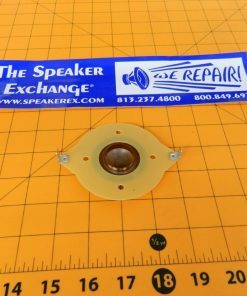 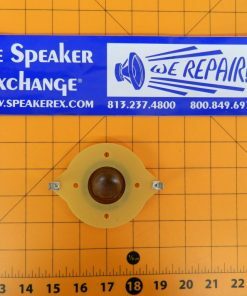 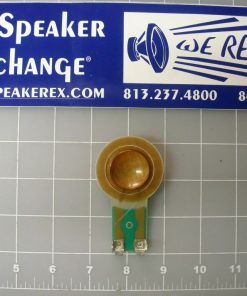 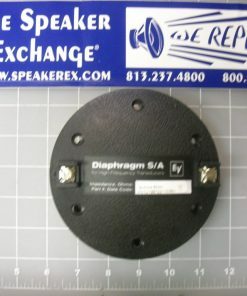 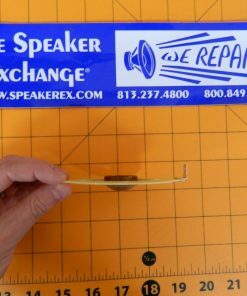 This diaphragm features a phenolic dome with copper voice coil on Kapton former, just like the original JBL. 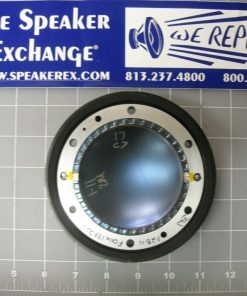 Please Note: The 033 and 034 tweeters were made in many different production runs and sometimes the aftermarket parts don’t fit the different production series exactly the same way. 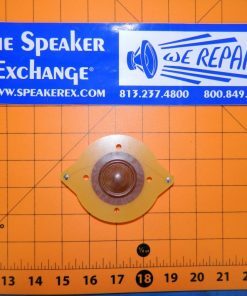 Be prepared to modify the screw holes if needed.